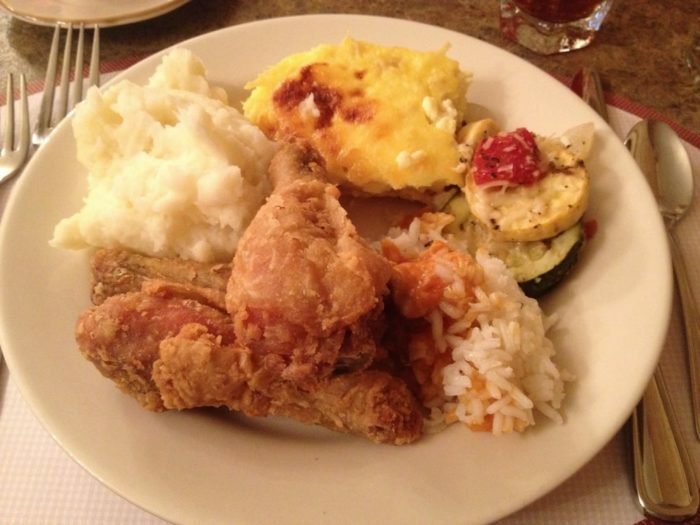 Many outsiders may not realize it, but Kentucky has some phenomenal dining options. 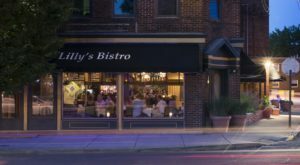 Louisville and Lexington are hailed as major players in the national culinary scene, but there are restaurants that are just as good in other areas of the state as well. 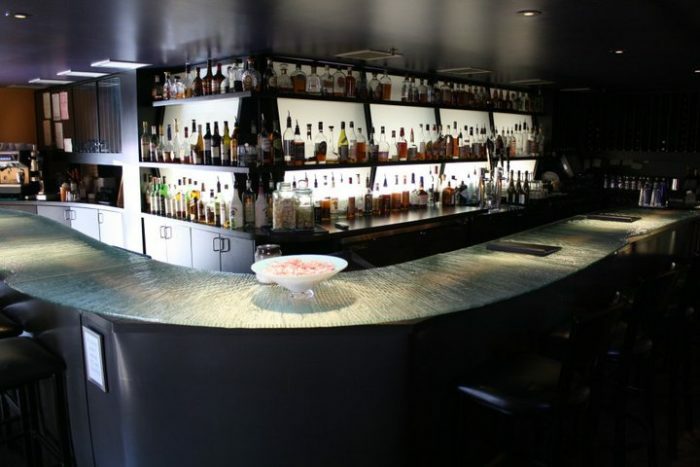 These 11 restaurants have all gained a reputation for being delicious, and they are totally worth all the hullabaloo. 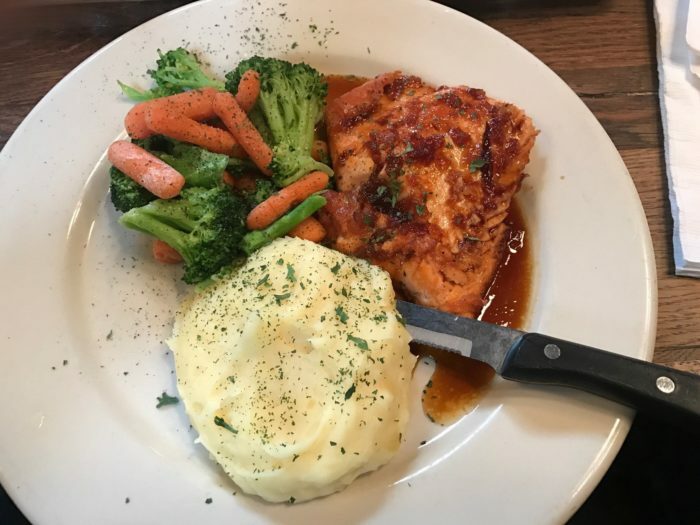 This restaurant is located in an 1845 inn, right in the heart of Kentucky's beautiful horse country. 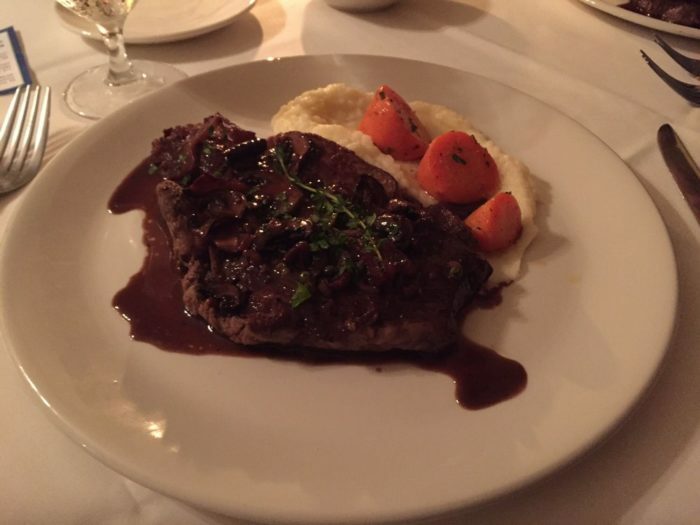 The Holly Hill Inn has a reputation of being one of the finest restaurants in the state. The owner, Ouita Michel, has been nominated several times as Best Restaurateur and Best Chef Southeast by the James Beard Foundation. Holly Hill Inn is located at 426 N. Winter Street, Midway, KY 40347. 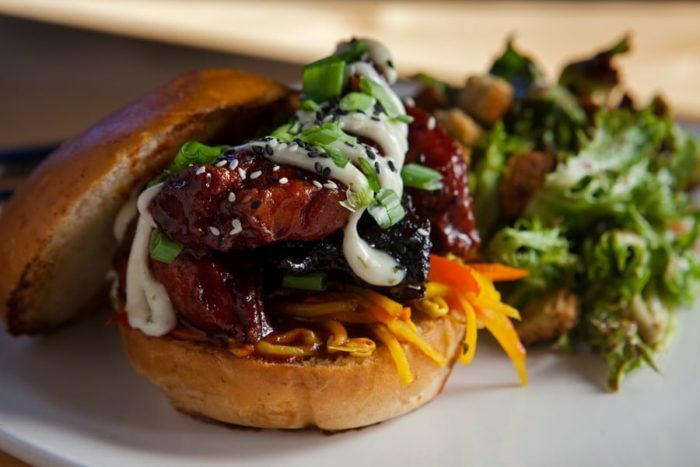 Located in Louisville's hip Highlands neighborhood, Asiatique is a trendy, upscale Asian fusion restaurant with modern decor. 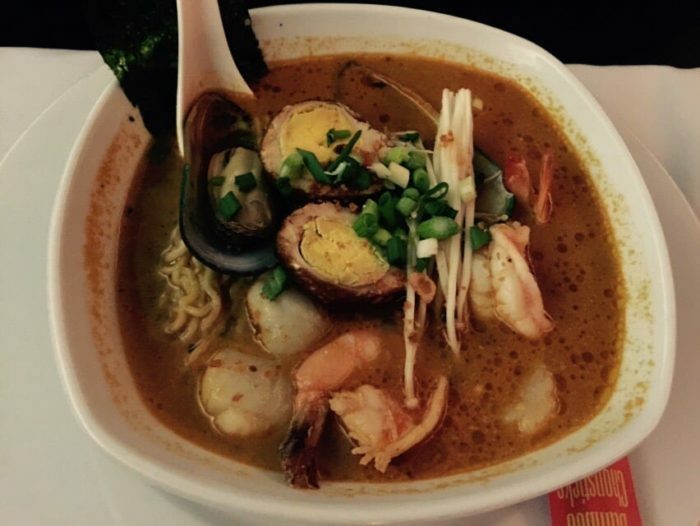 Asiatique is located at 1767 Bardstown Road, Louisville, KY 40205. The Village Idiot, Lexington's first gastropub, serves dishes made with locally-sourced ingredients and has an impressive craft beer list. 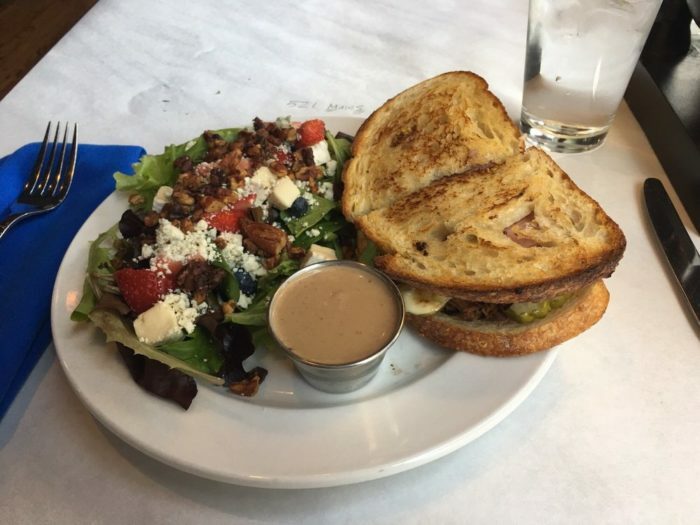 It is located in downtown Lexington in a building from 1825, and is walking distance from Rupp Arena, so it's a great place to stop before or after a University of Kentucky game. 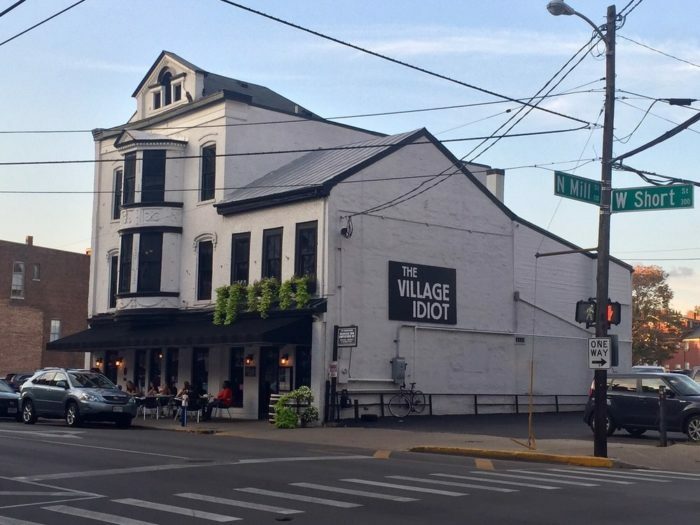 The Village Idiot is located at 307 W. Short Street, Lexington, KY 40507. 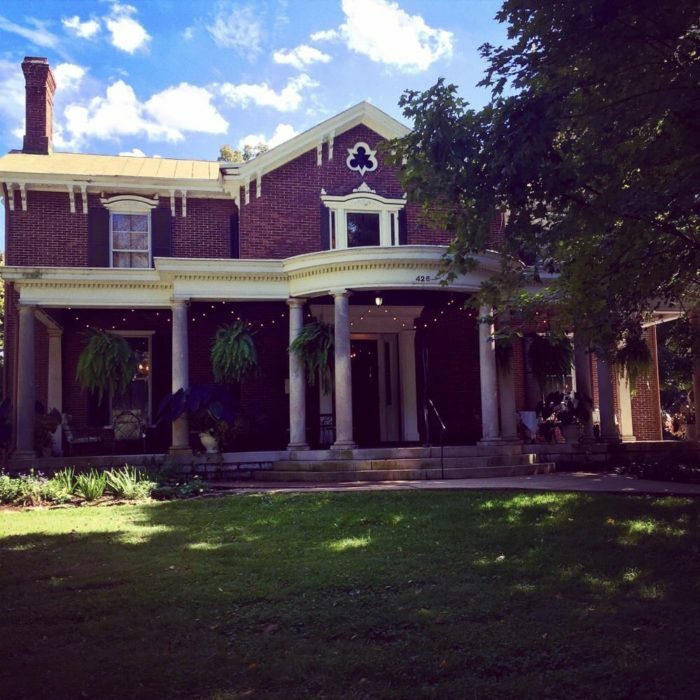 The Beaumont Inn is a charming bed and breakfast in Harrodsburg that has an award-winning restaurant. 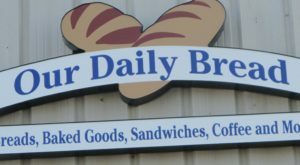 It's located on the bourbon trail, so it's a great place to get a bite to eat to soak up some of that bourbon. In 2015, they were awarded the James Beard Foundation America's Class Award. 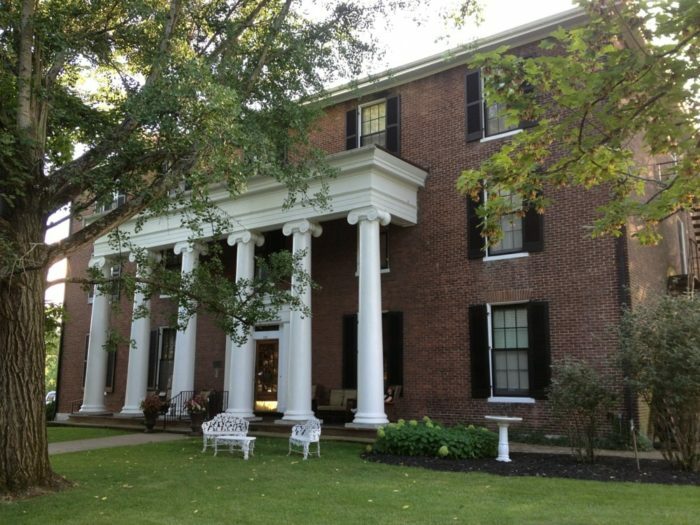 The Beaumont Inn is located at 638 Beaumont Inn Drive, Harrodsburg, KY 40330. 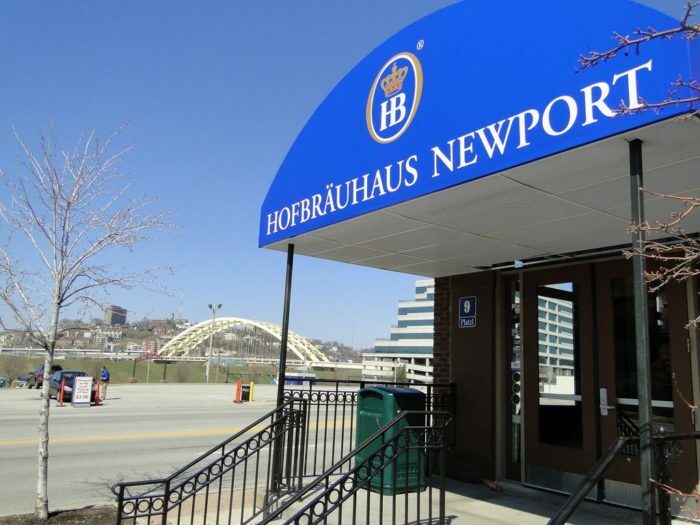 People from Cincinnati often venture across the Ohio River to get some authentic German cuisine at Hofbrauhaus in Newport. The staff wears traditional German garb and the house-brewed beers go great with a hearty bratwurst. Hofbrauhaus is located at 200 3rd Street, Newport, KY 41071. 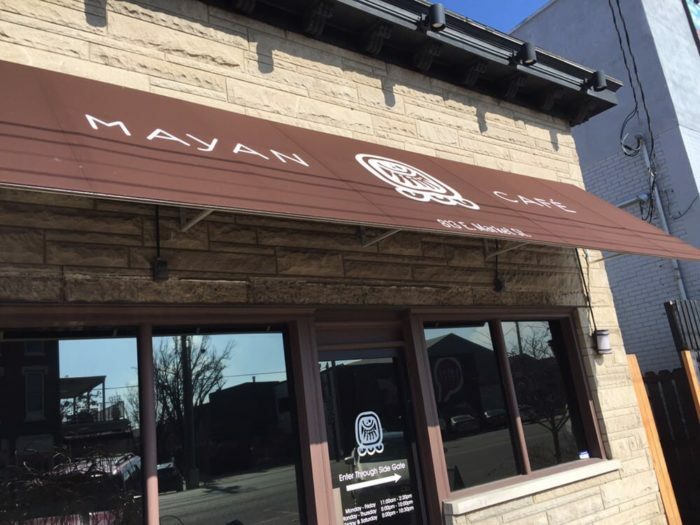 If you're looking for some gourmet Latin-inspired cuisine that is also farm-to-table, then you must stop at the Mayan Cafe in Louisville's Nulu neighborhood. 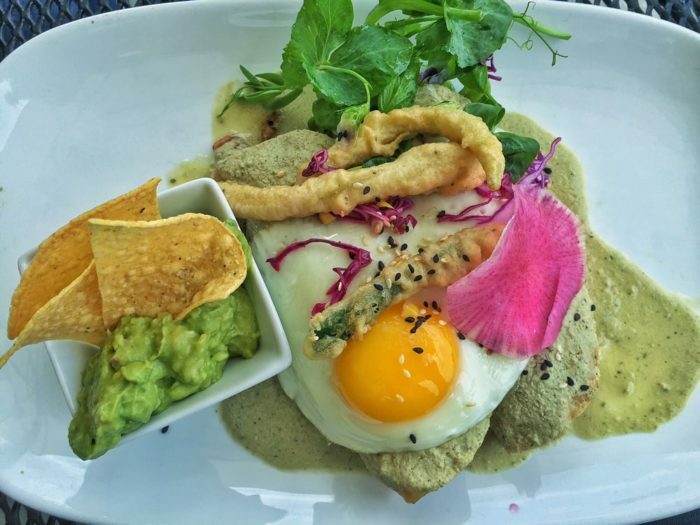 The chef, Bruce Ucan, is from Mexico's Yucatan Peninsula and blends dishes from his heritage with local ingredients from Kentucky to create a truly unique dining experience. The Mayan Cafe is located at 813 E. Market Street, Louisville, KY 40206. The Blue Raven is truly a gem in Pikeville. 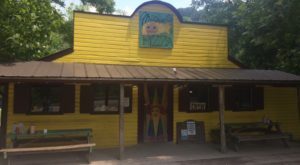 Another farm-to-table restaurant, The Blue Raven puts a modern twist on traditional Appalachian dishes. 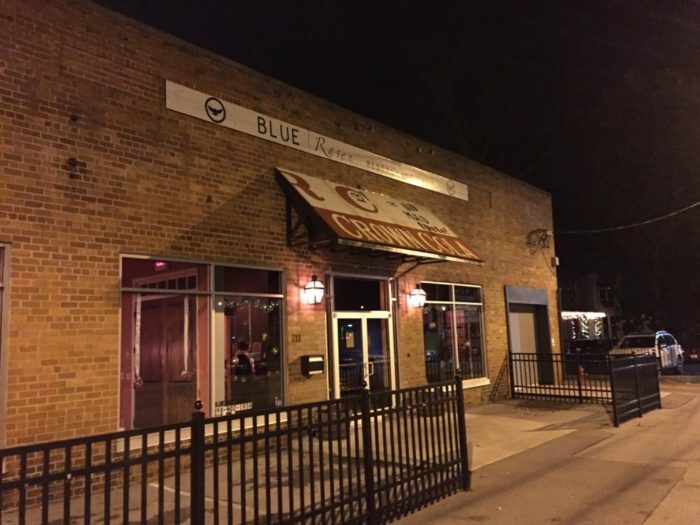 The Blue Raven is located at 211 Main Street, Pikeville, KY 41501. 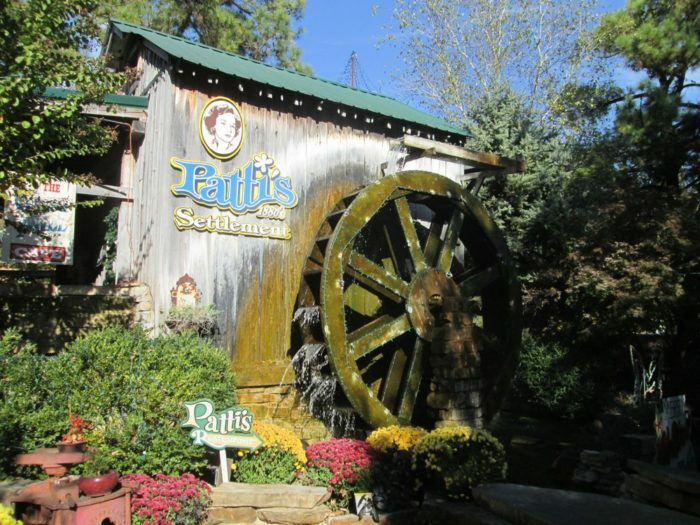 People know Patti's as the restaurant you MUST stop in if you're visiting the Land Between the Lakes National Recreation Area. 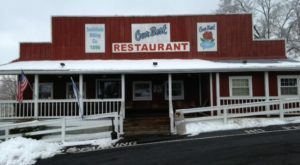 Your trip really isn't complete without stopping here for a 2-inch pork chop or a piece of pie that is to die for. Patti's is located at 1793 J.H. O'Bryan Avenue, Grand Rivers, KY 42045. 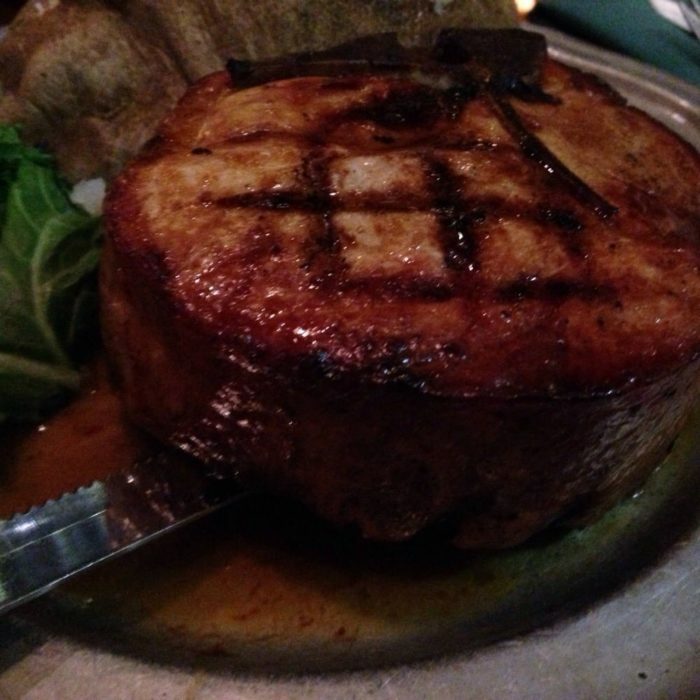 This restaurant may look low key and simple, but the food is exciting and flavorful. 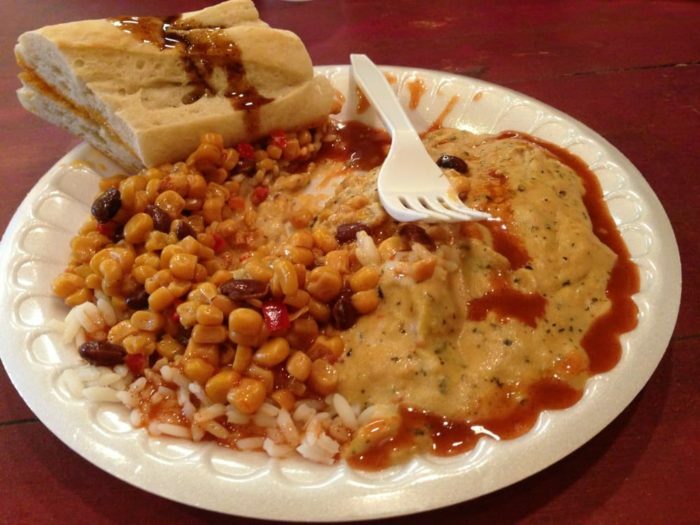 Stop in here for some Creole classics, and you'll find a little slice of New Orleans in the Bluegrass State. They also have many gluten free options. 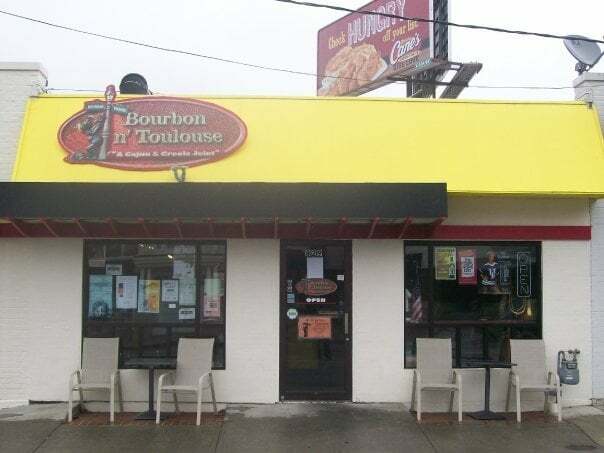 Bourbon N' Toulouse is located at 829 Euclid Avenue, Lexington, KY 40502. 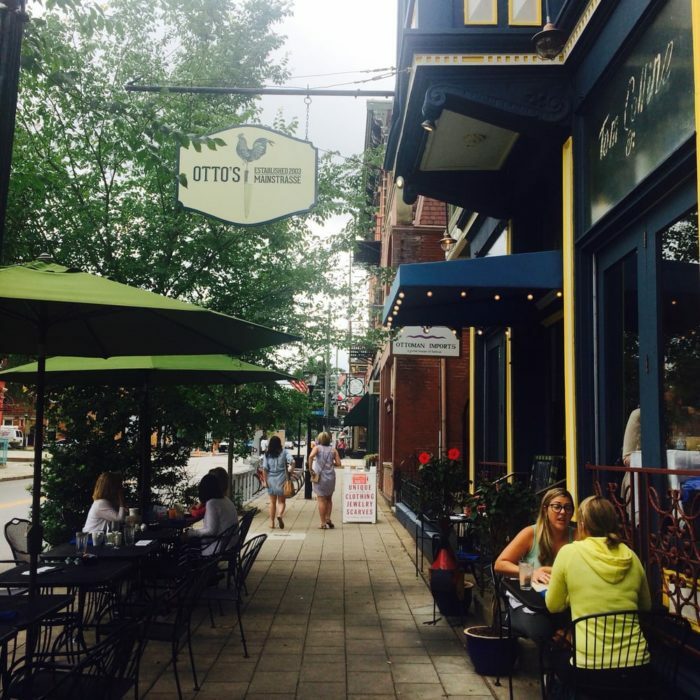 Otto's has an intimate setting and some outdoor dining options, where they serve Southern favorites, like their famous fried green tomatoes. They are a popular brunch spot and serve some amazing Bloody Mary's. Otto's is located at 521 Main Street, Covington, KY 41011. 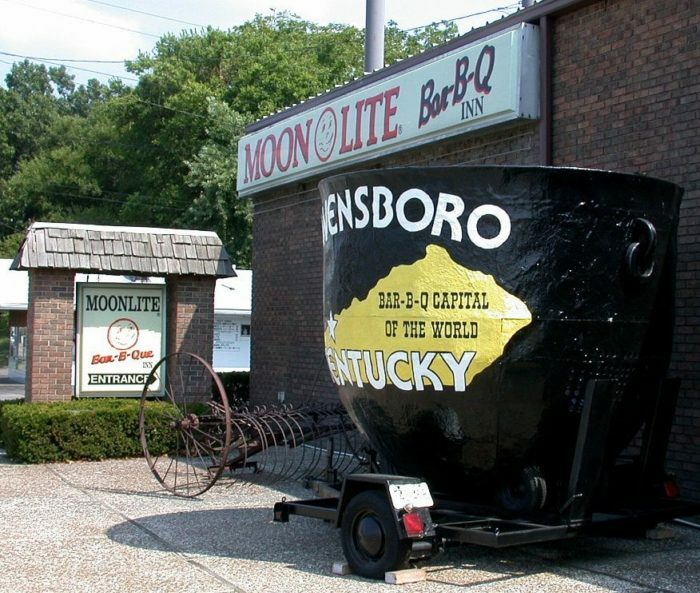 Owensboro and much of western Kentucky are famous for the barbecue. Owensboro holds a huge barbecue festival every year and is known as "the Barbecue Capital of the World." 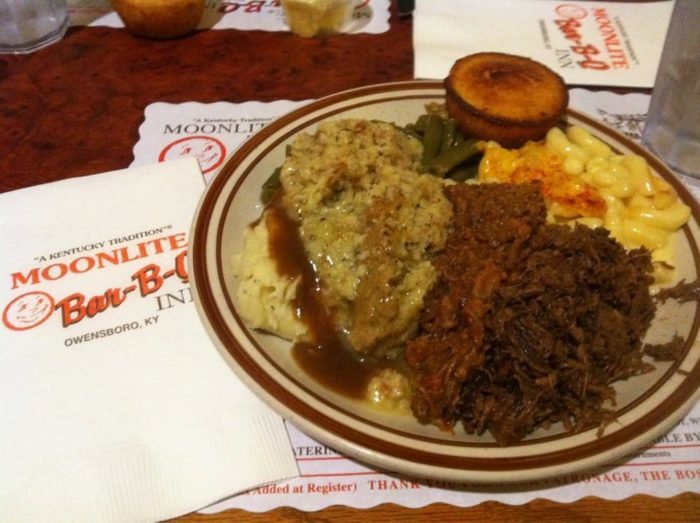 There is great barbecue all over Owensboro, but Moonlite is one of the most popular spots in town. Be sure to try a Kentucky barbecue classic, mutton. Moonlite Bar-B-Q is located at 2840 W. Parrish Avenue, Owensboro, KY 42301. 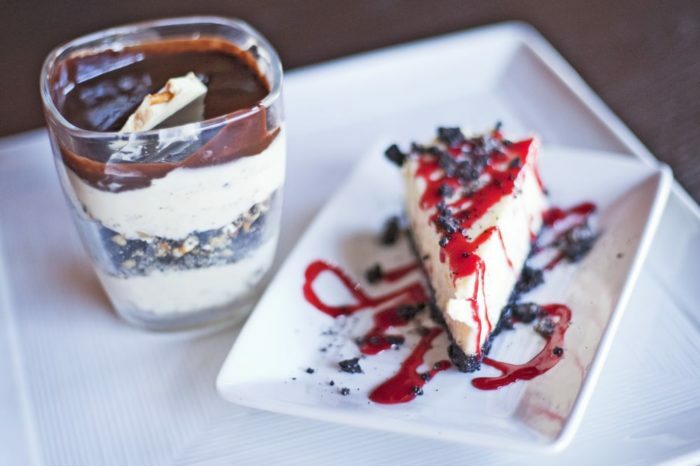 This list only scratches the surface of all the amazing restaurants in Kentucky that are worth the hullabaloo, so be sure to list some other options in the comments! I grew up in Louisville, Kentucky. I have lived elsewhere twice, but keep coming back. I'm a video editor and freelance writer who enjoys watching people wearing University of Louisville uniforms excel at sports, scaling the faces of large rocks, and hanging out with my border collie/laborador/cattle dog mutt thingy that I have.